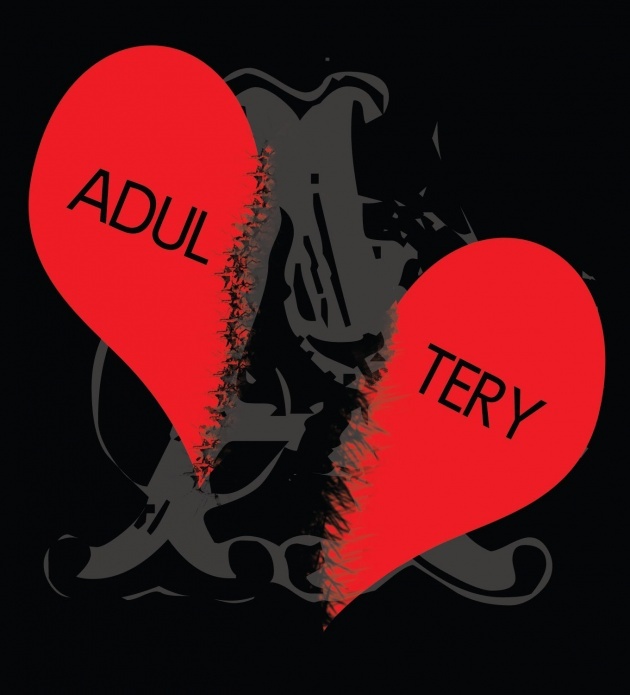 Adultery is sexual relations out side of marriage, in one form or other. Adultery in Afghanistan and almost in all Islamic countries is a serious crime although this action in most of countries in the world isn't. he or she can transfer her or his disease to many other people that might be healthy. And you know that one of the great factors of AIDS is illegal sexual relations. Thus adultery cause lots of death and mortality in social and due to of it, adultery is a serious crime according by law and has a bad image between the people. 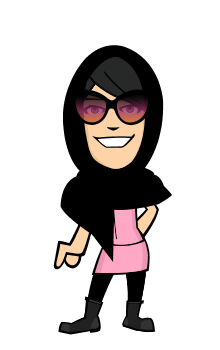 In Islamic countries the person who is married and commits adultery has heavier punishment than the person who is single. As in Islamic countries the married person who does adultery will be stoned to die and unmarried person who does adultery will receive 100 Duras (lashes). Although in other countries I think having sexual relation for girl or boys who are over 18 is not crime. but it cause which girls or boys has a meanless life and it cause which they lose theirself and be astray. i hope for all boys and girls a beutiful life with out any behonest.